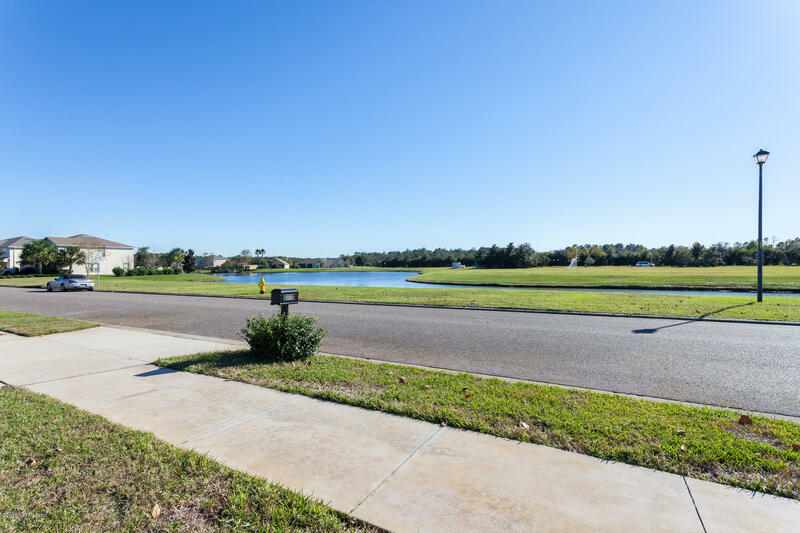 Enjoy single level living in Samara Lakes! 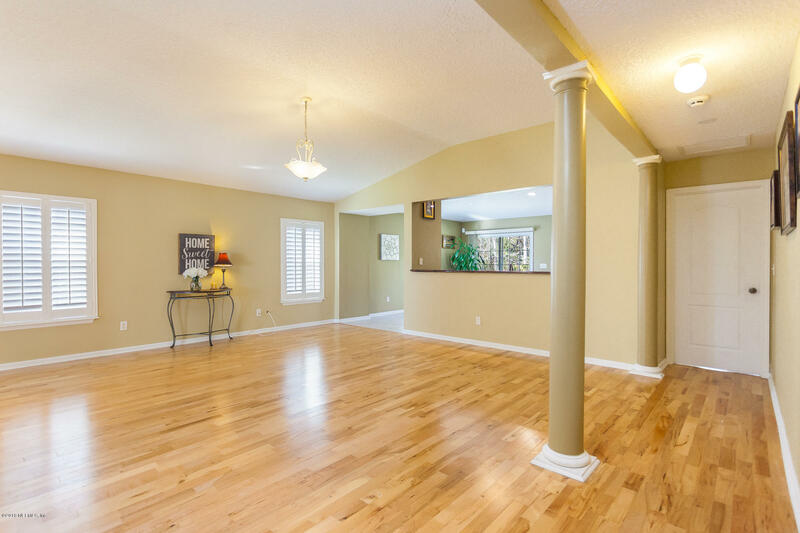 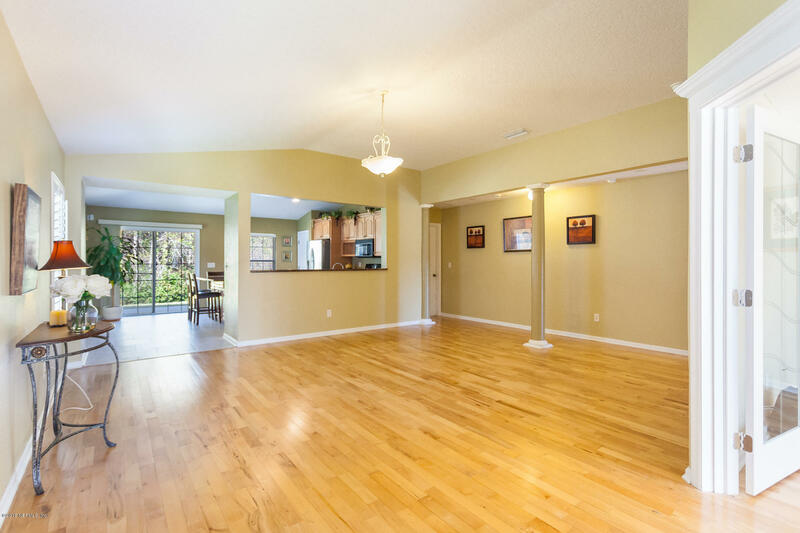 Open floorpan with gleaming hardwood flooring throughout the entire home, & tile in the Kitchen. 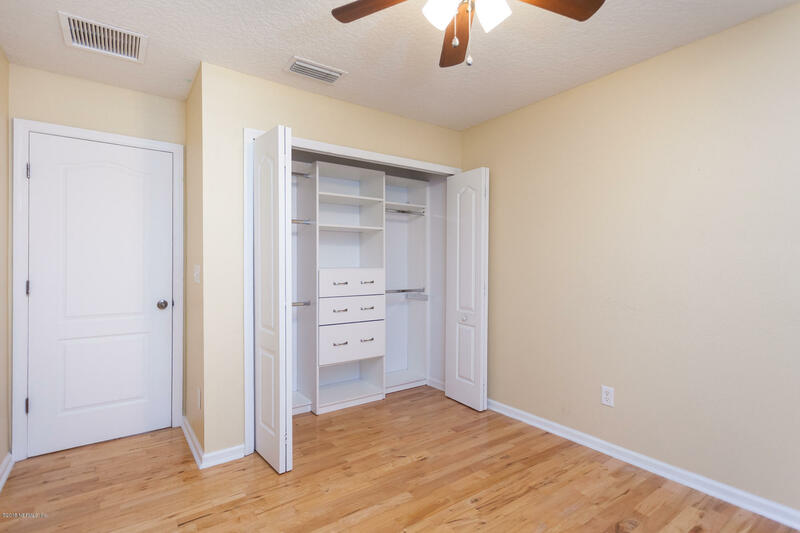 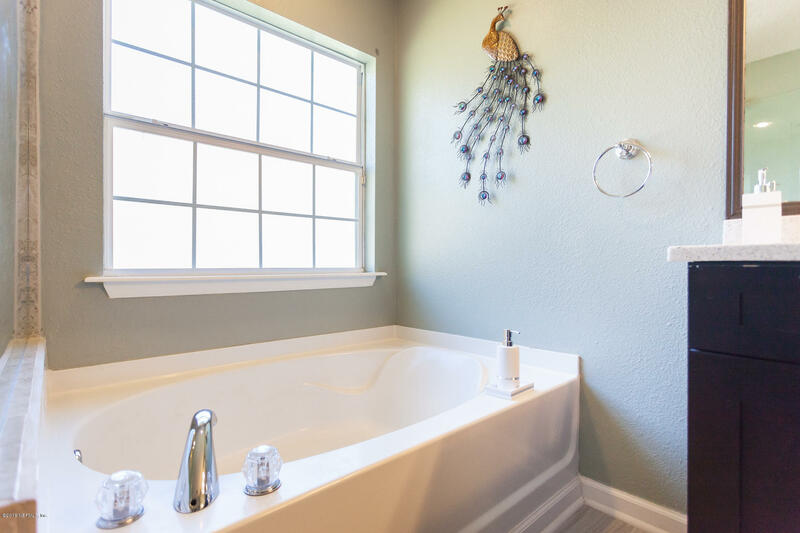 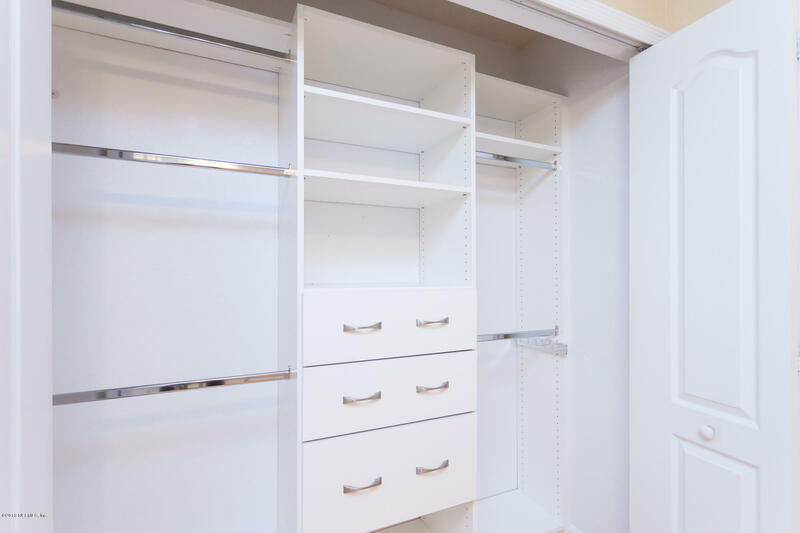 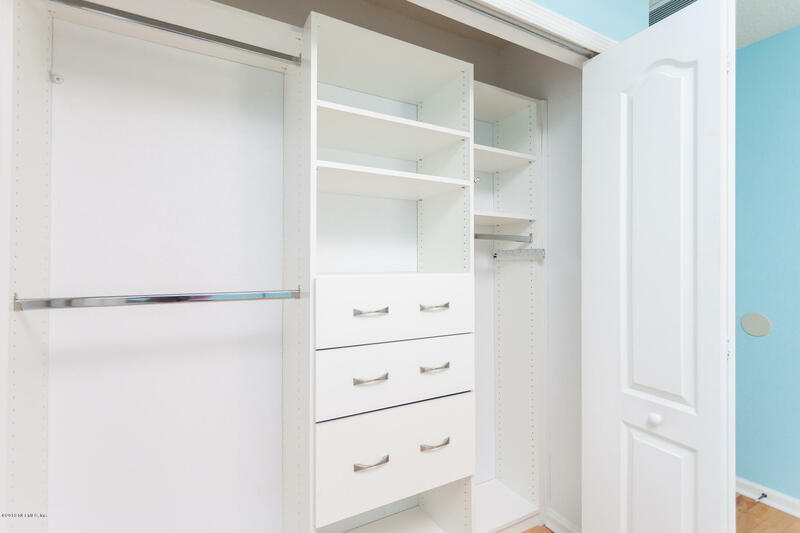 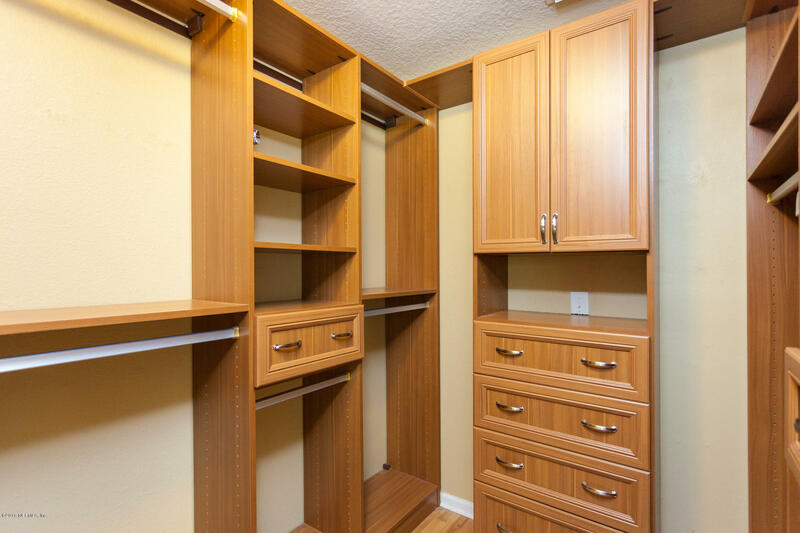 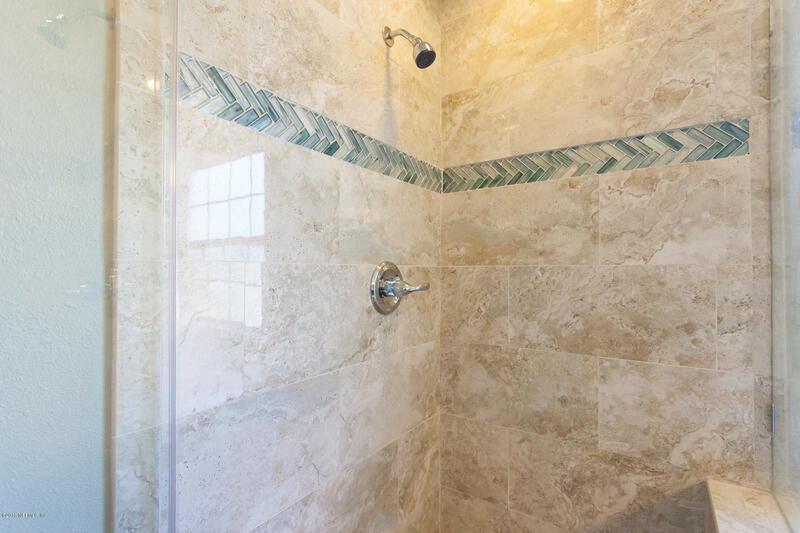 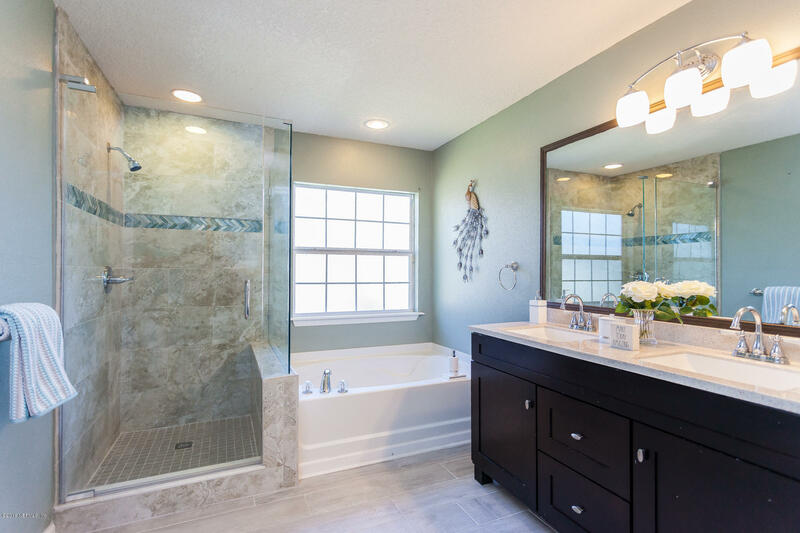 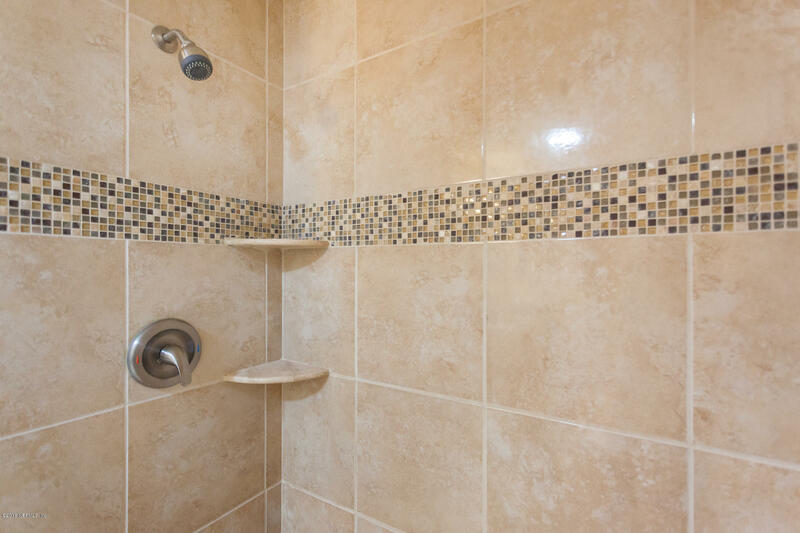 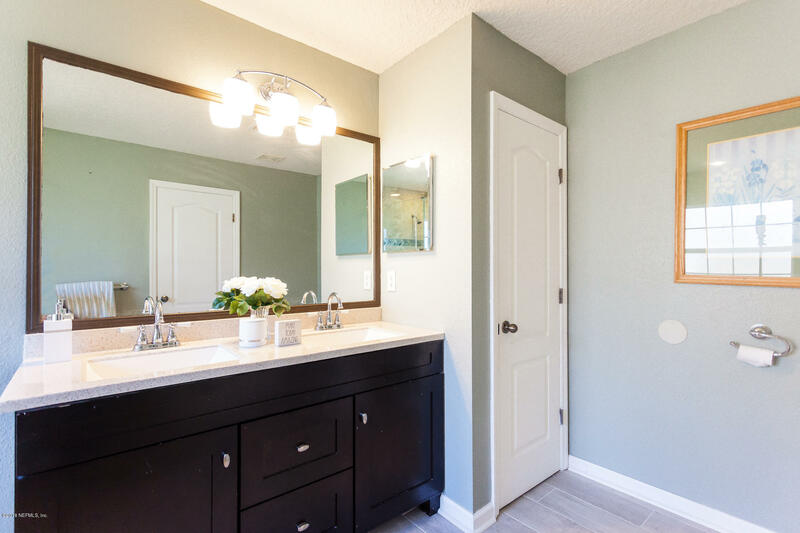 Thousands of dollars in upgrades including granite countertops, gorgeous custom wood cabinetry, granite bathroom vanities, closet organizers in EVERY closet, and an attached two-car garage with wall-to-wall built ins. 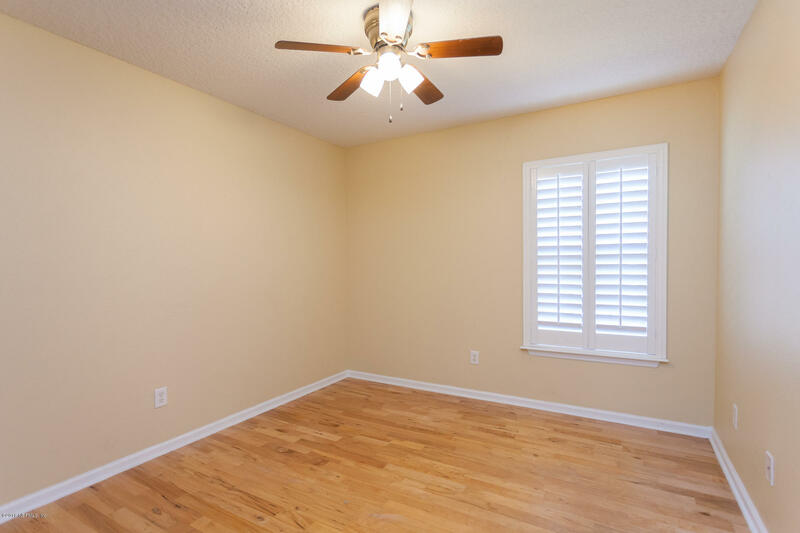 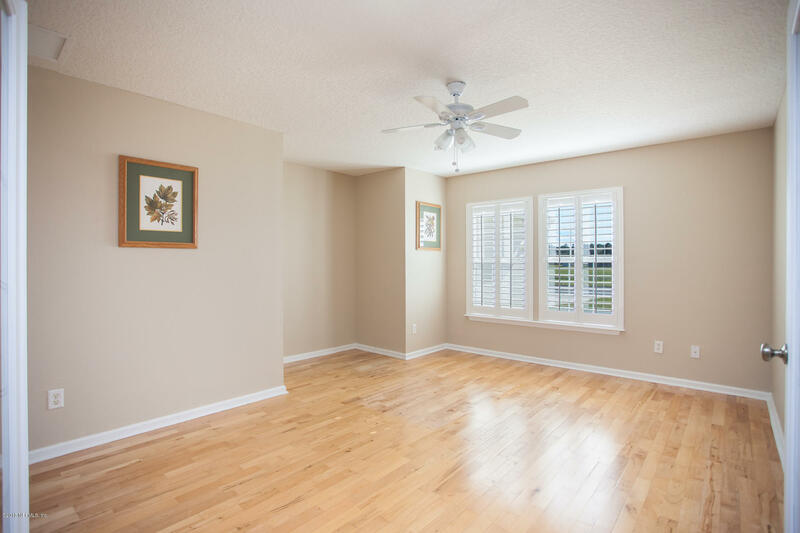 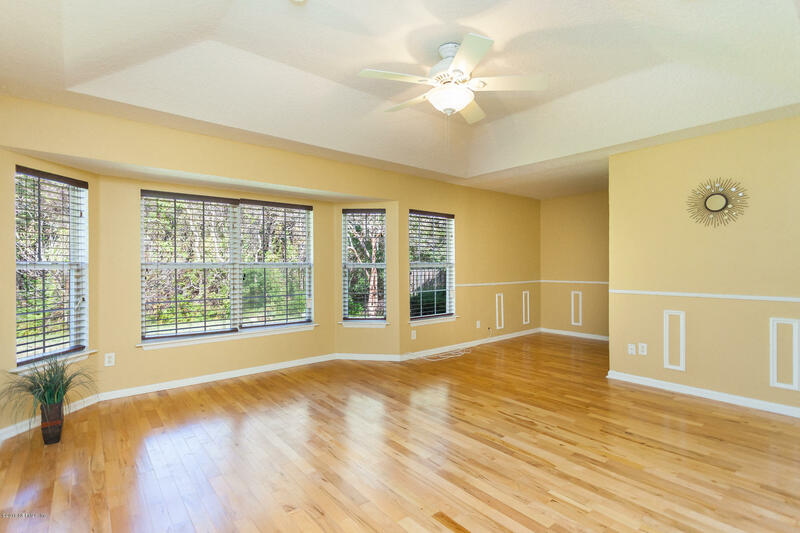 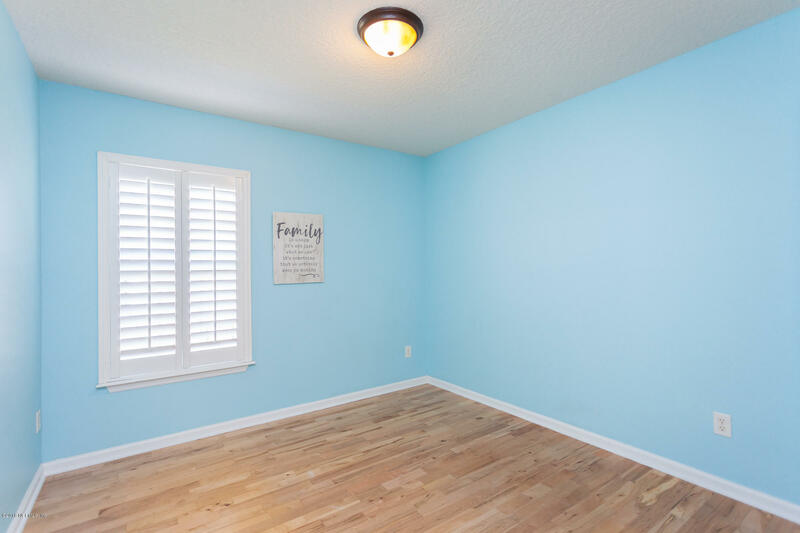 The home is flooded with natural light and every window has custom wood blinds. 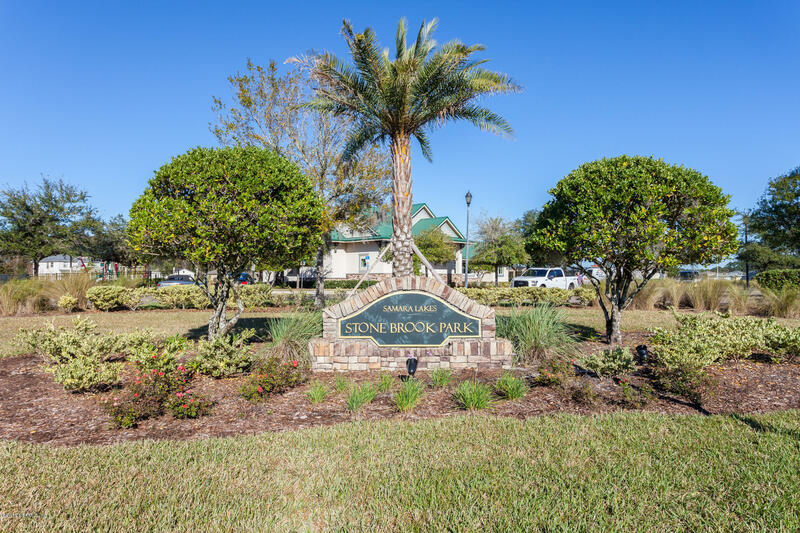 Access to the nearby Stone Brook Amenity Center which includes luxury pool, cabana, playground, basketball court and play fields. 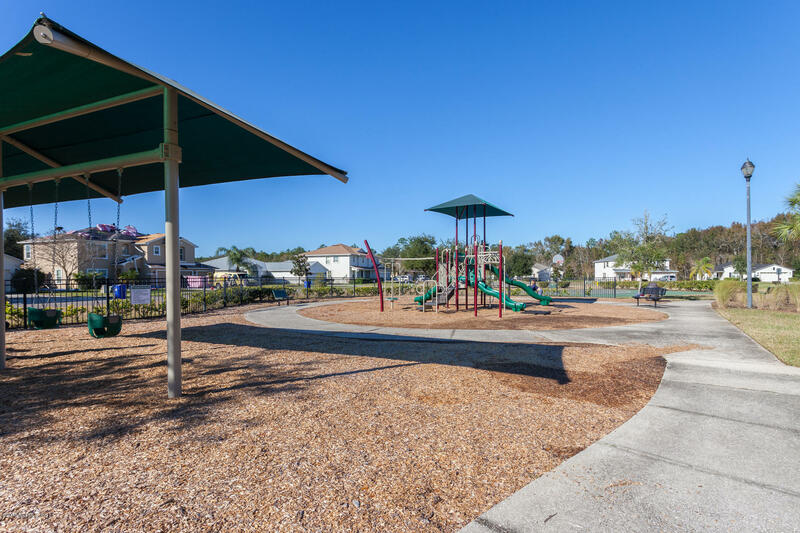 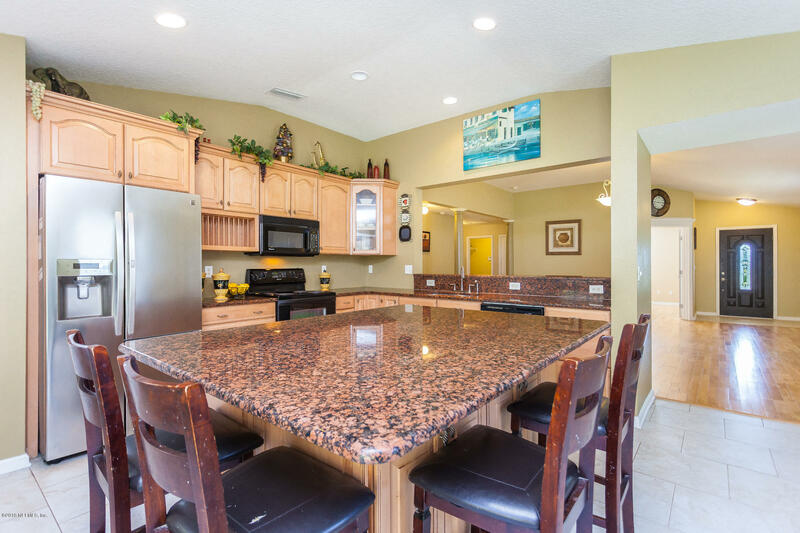 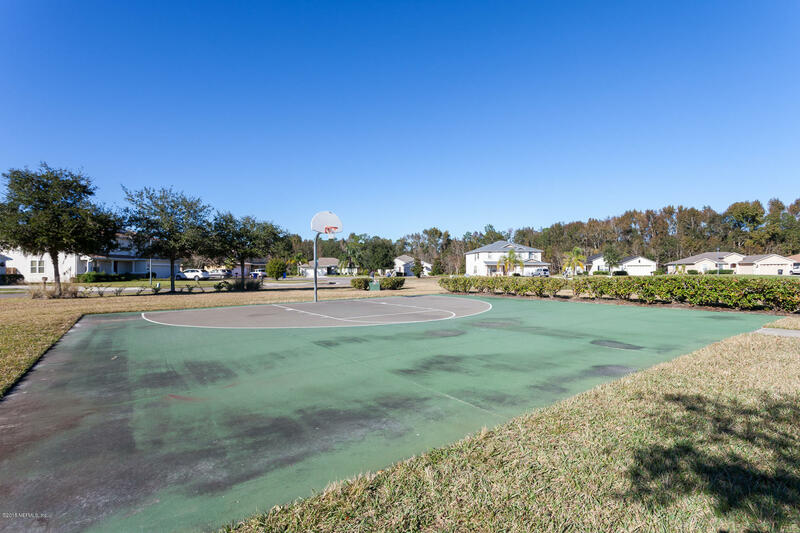 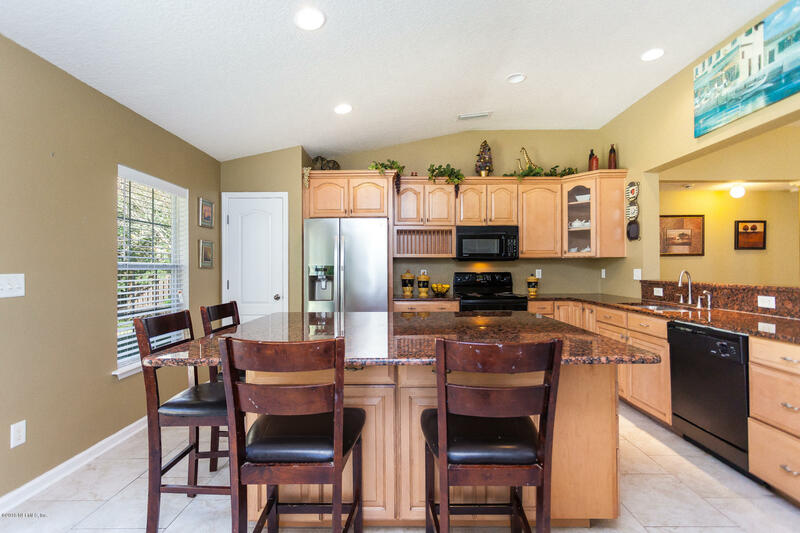 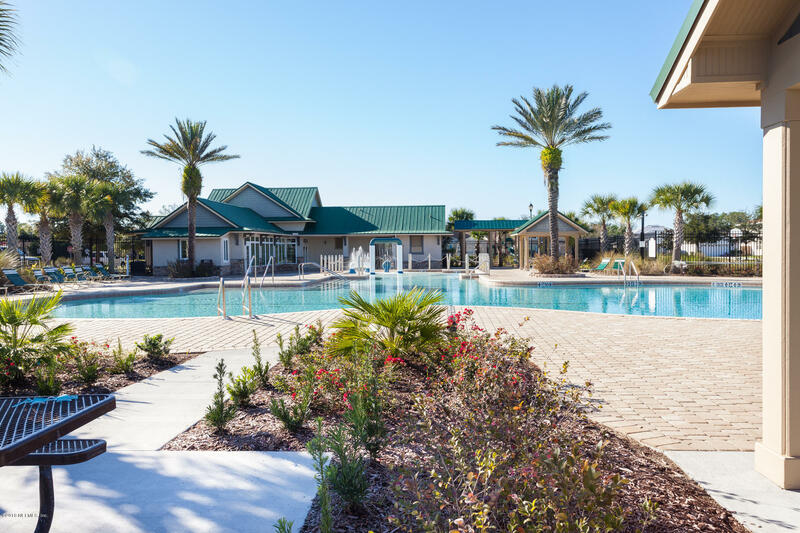 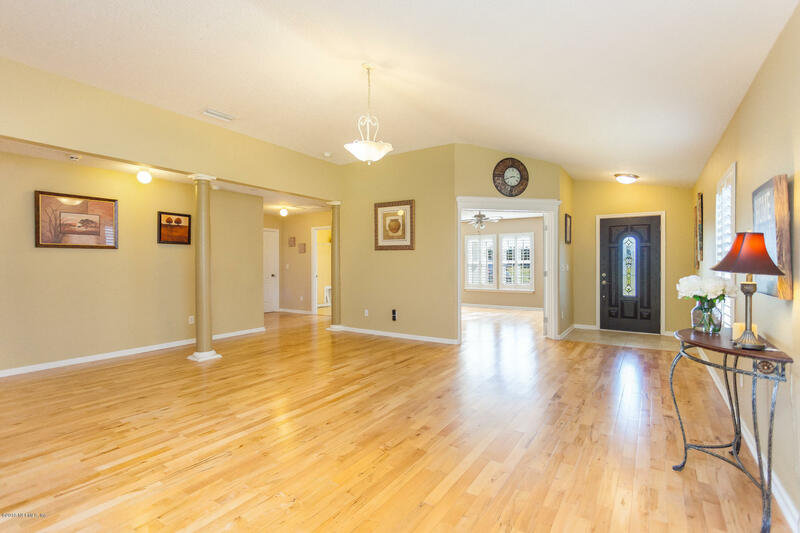 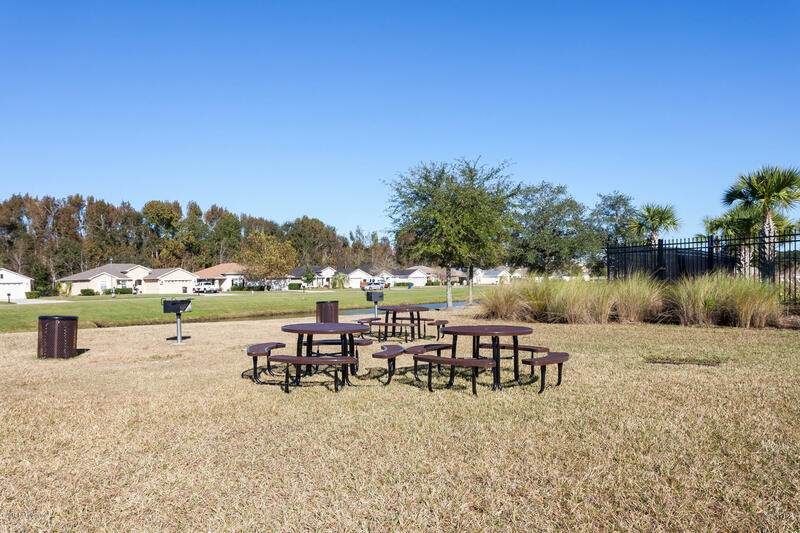 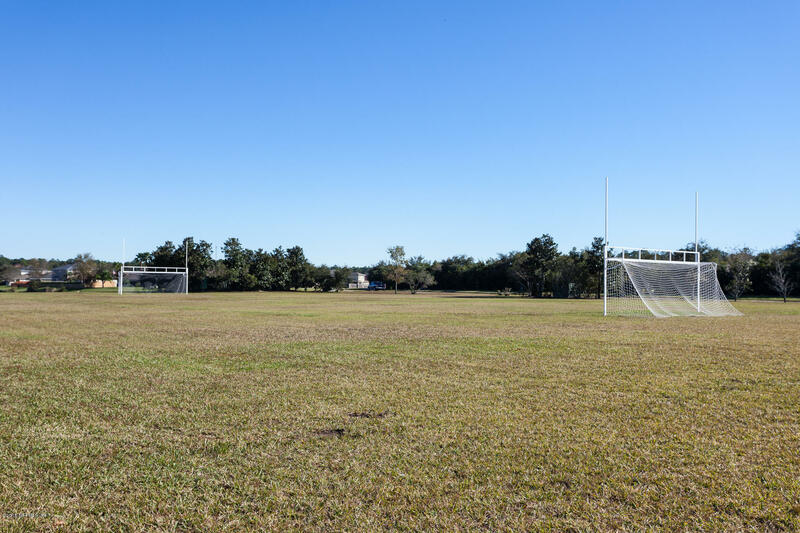 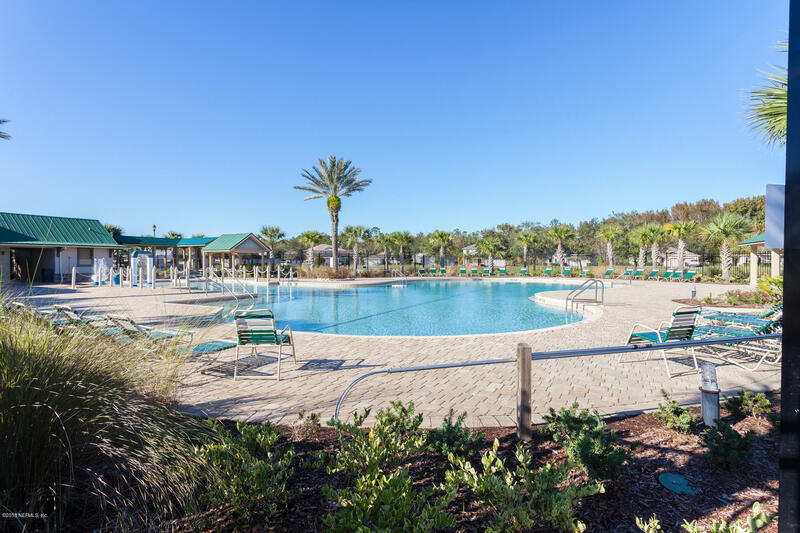 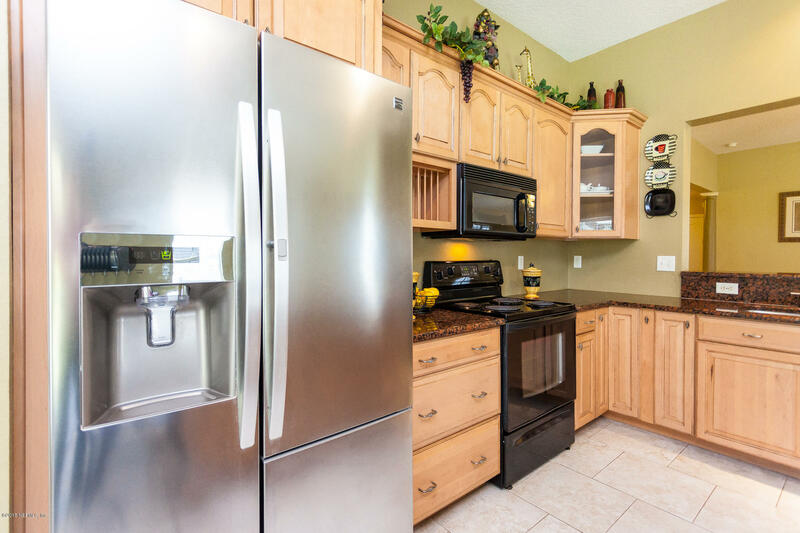 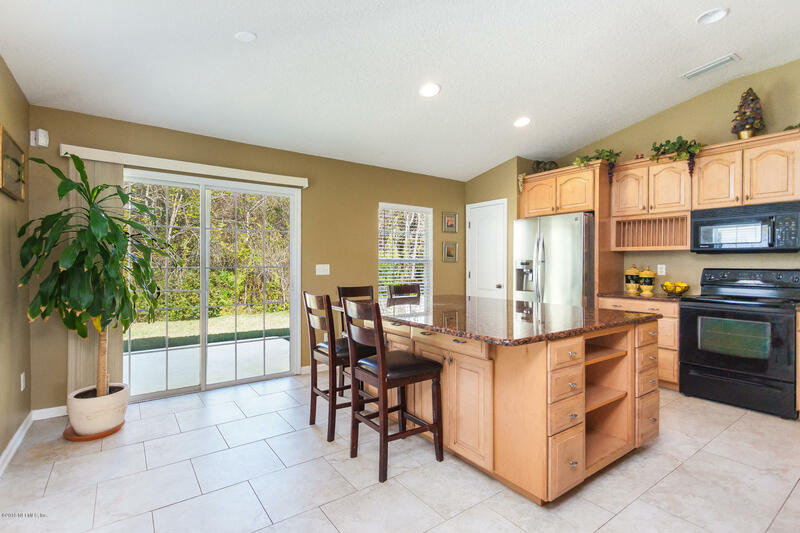 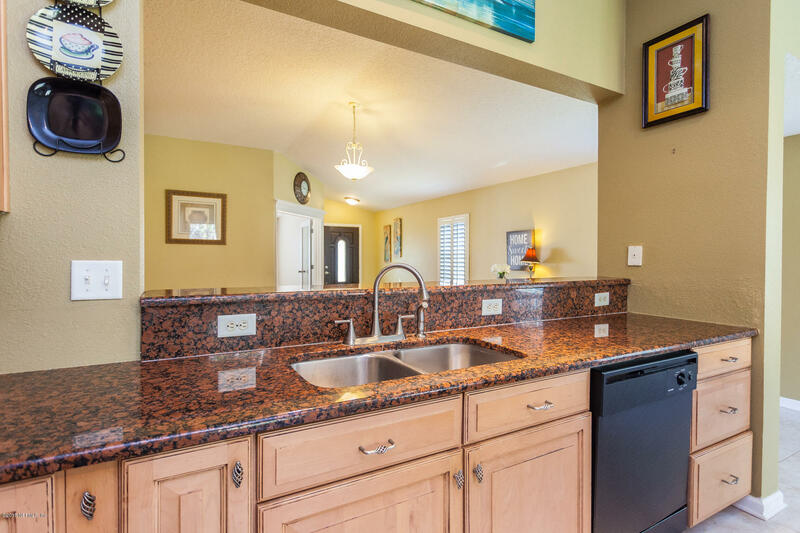 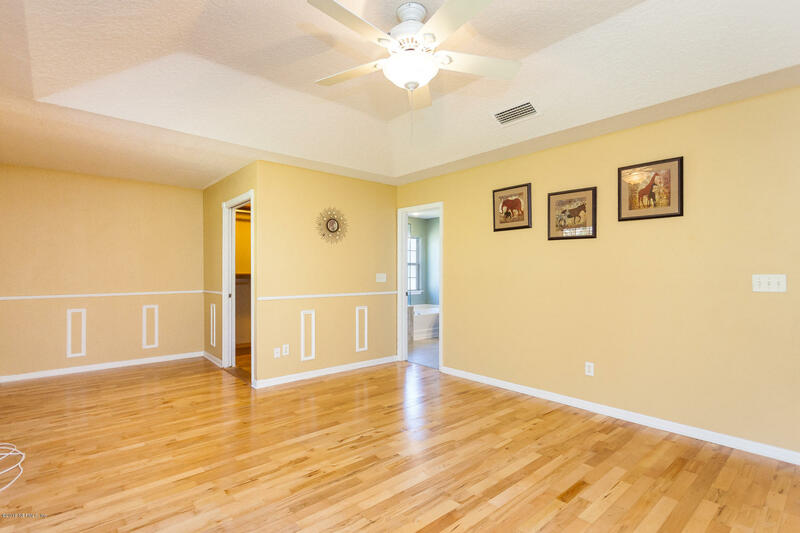 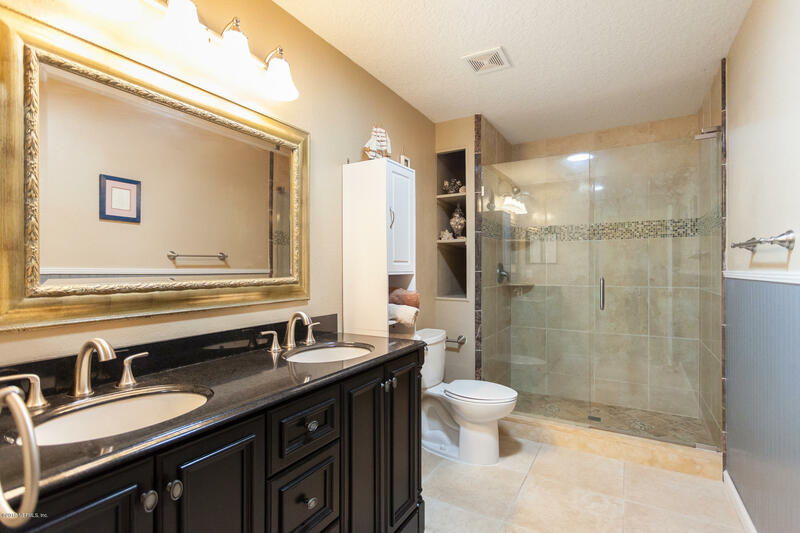 Award-winning St. Johns County schools and just minutes to golf, dining, shopping, and more! 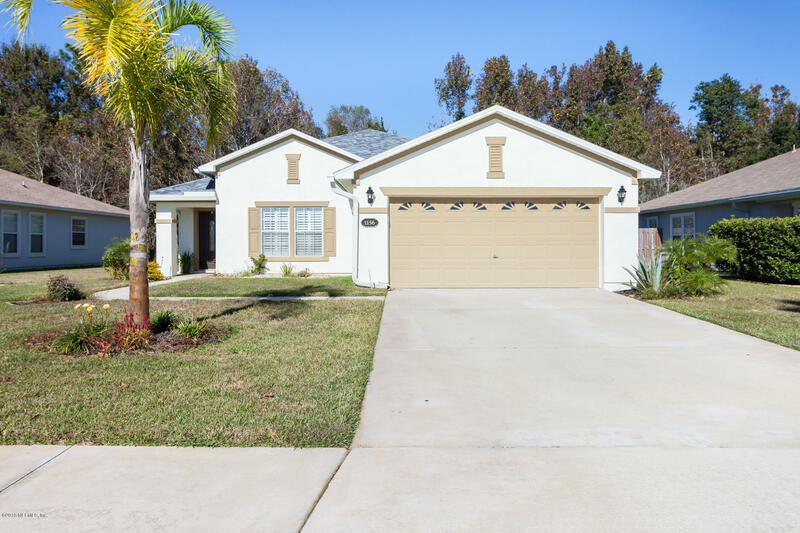 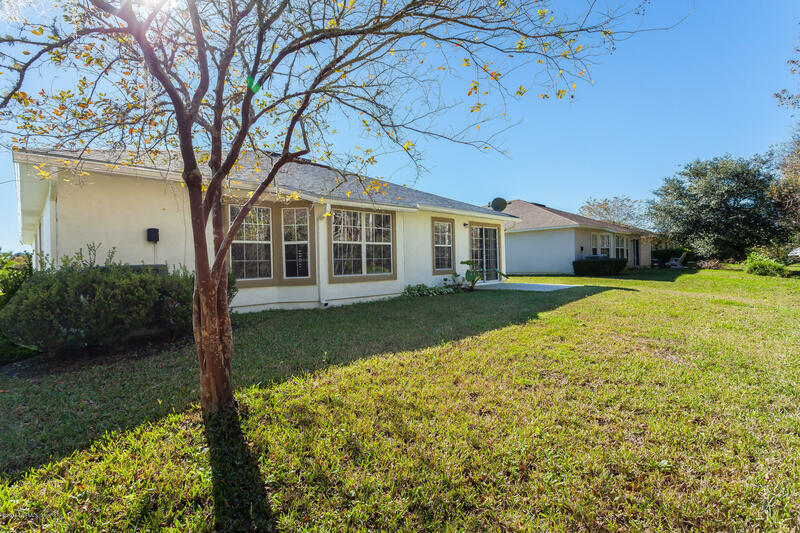 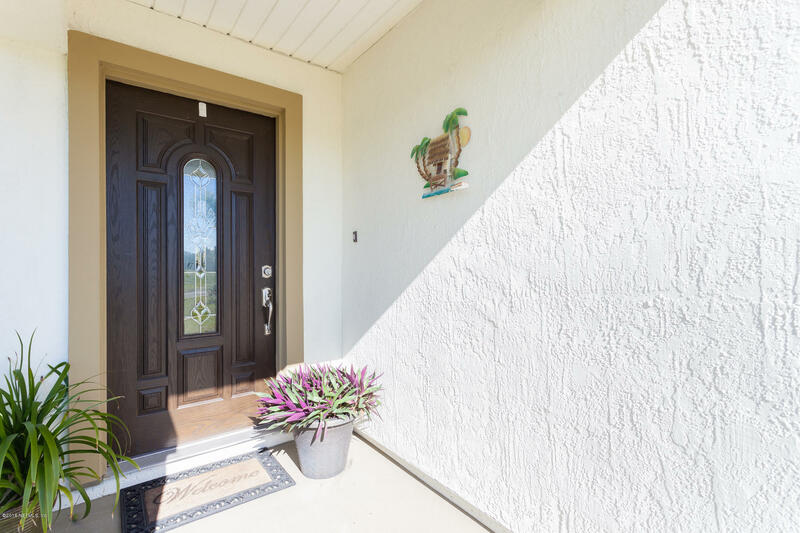 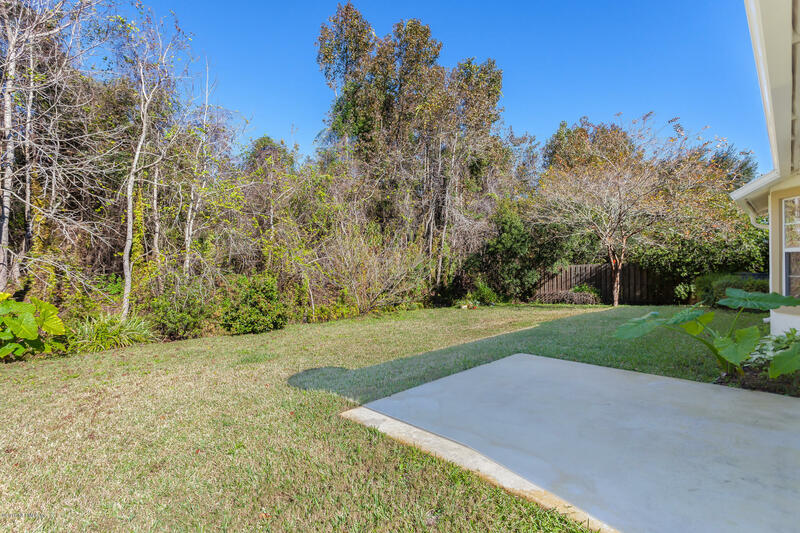 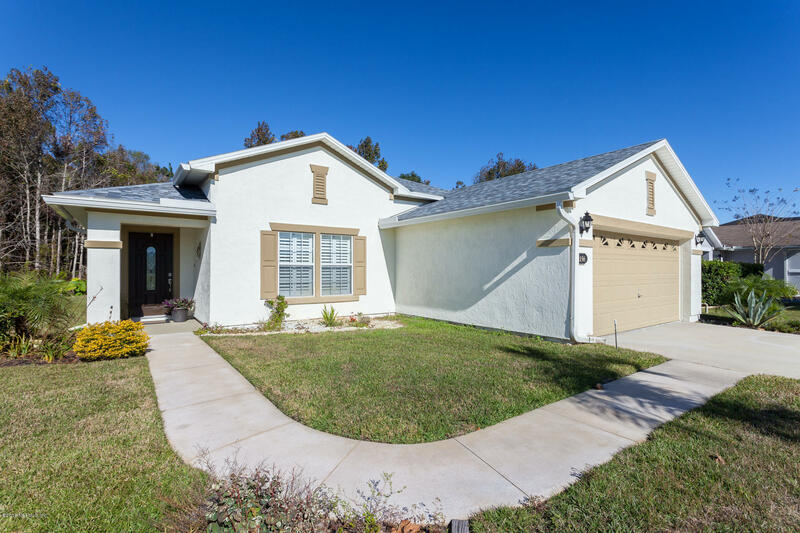 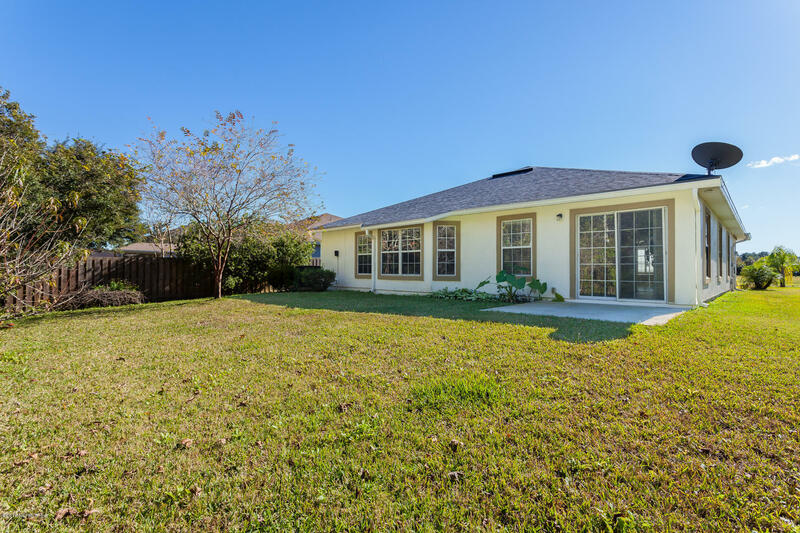 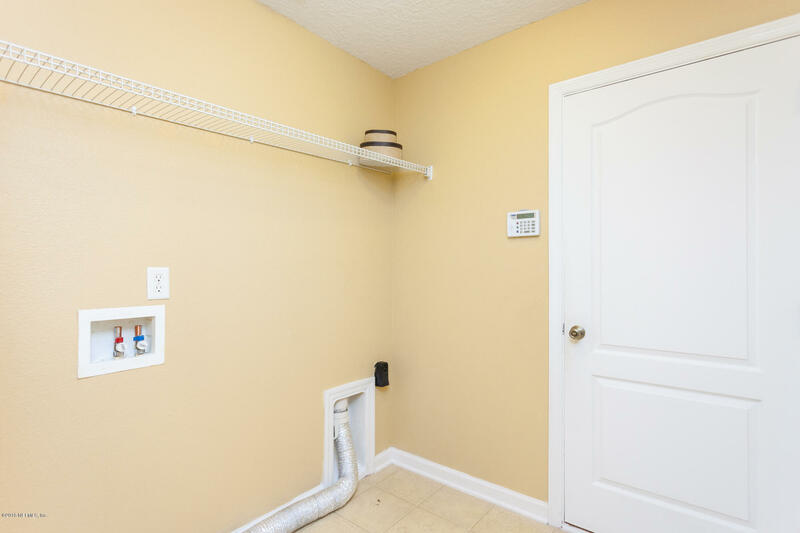 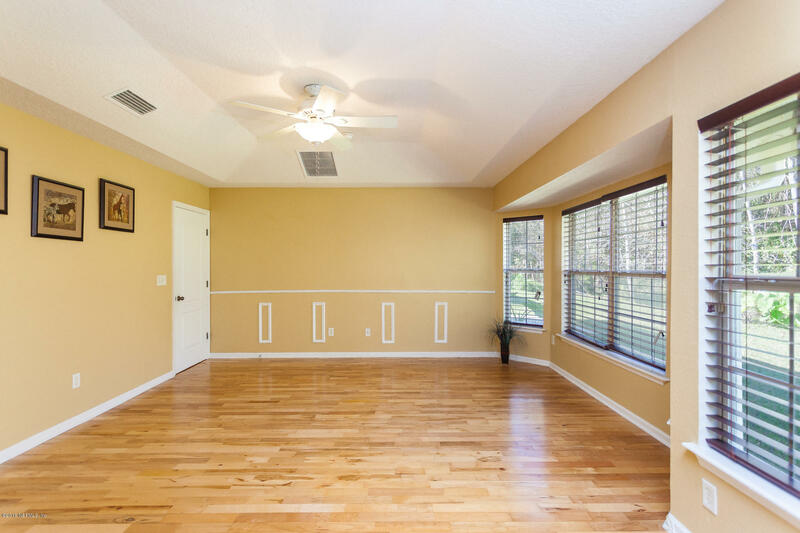 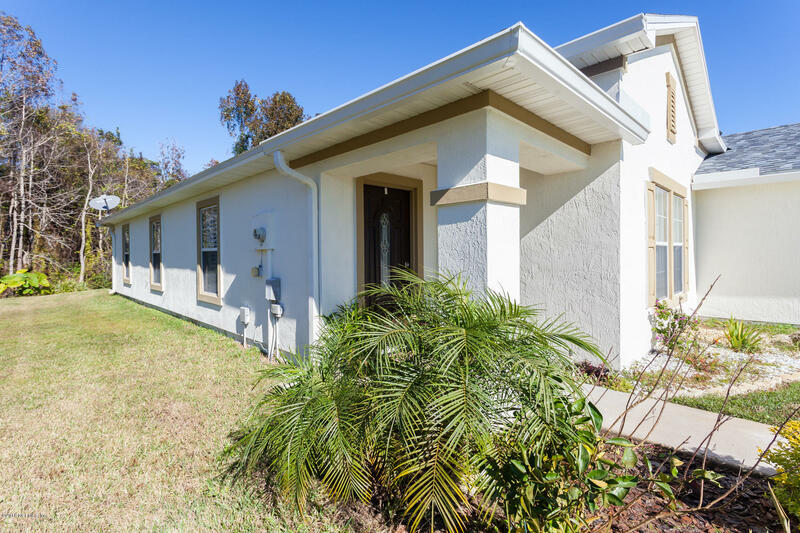 1156 Nochaway Dr is a 1,937 (*estimated) square foot home with 4 bedrooms and 2 bathrooms located in St Augustine FL, ST. JOHNS County. 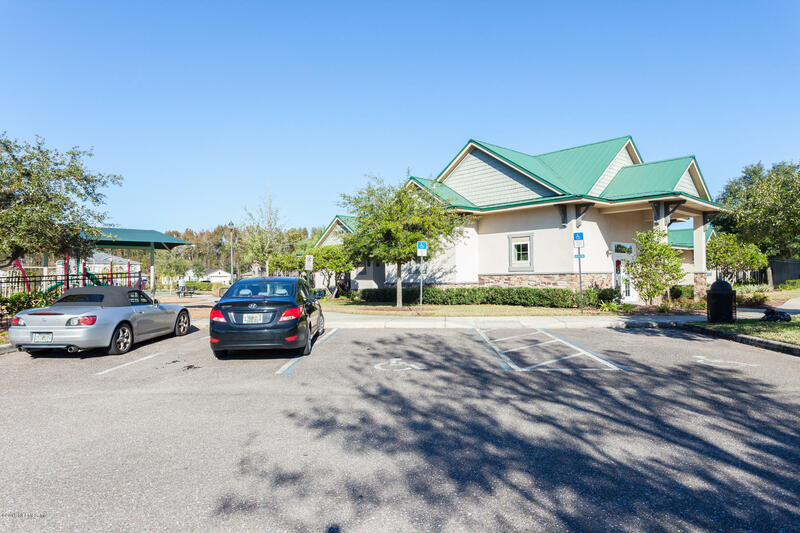 This property is listed for sale at $265,000 and is currently active and accepting offers.